When doing a rebuild, it is a great idea to replace all the gaskets to prevent any engine damage. 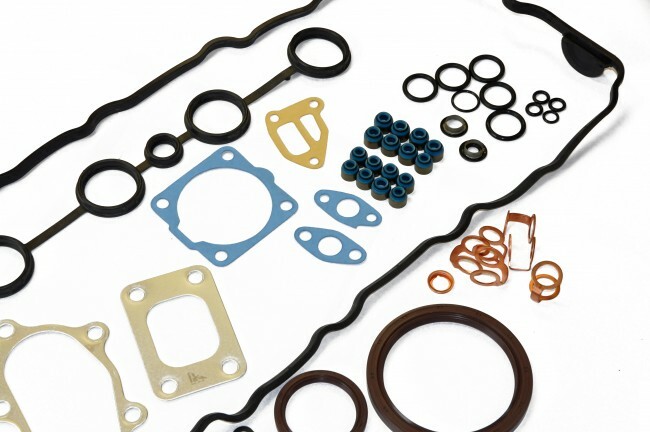 Established in 1988, Siruda is a renowned manufacturer of high performance gaskets, engine gaskets and overhaul kits for all major car brands. 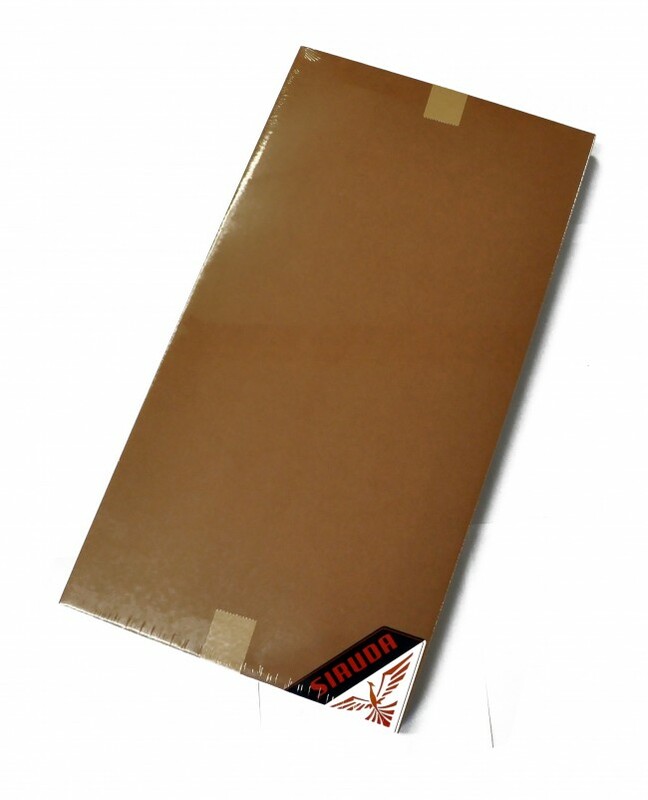 This is a high quality after market gasket kit, which has been made by Siruda, designed for stock and high performance engines alike. 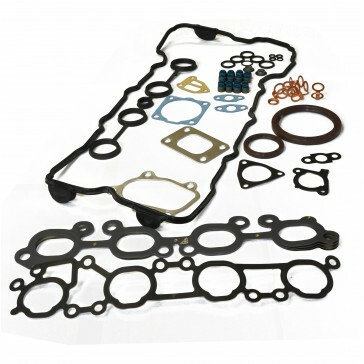 NOTE: This is a multi fit gasket kit, which comes with 2 different types of rocker cover gasket to accomodate for the VVT and non VVT SR20det enignes. It does not come with the inlet manifold gasket & collector gasket for straight cam engines, these will need to be purchased separately. Please see the related products. 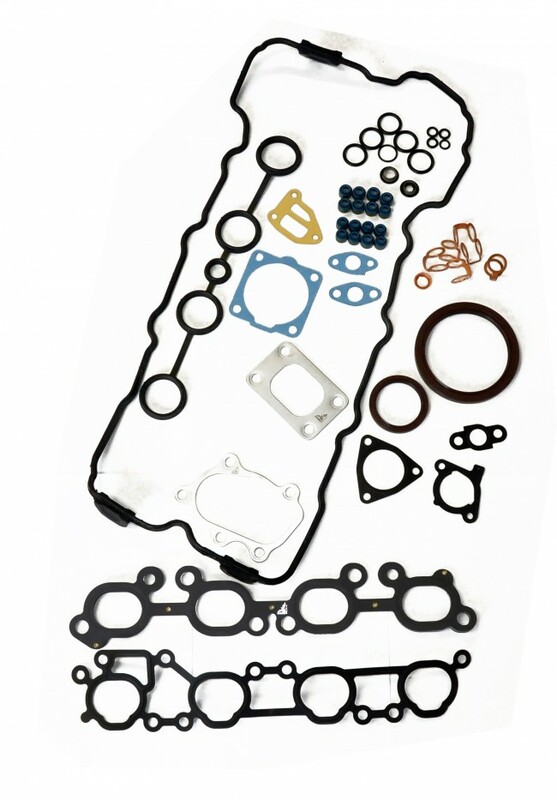 A Siruda head gasket is available to purchase with this kit - please see the related products for more information.